Snowflake is a really interesting new data warehouse built on top of AWS. I like their architecture because they had the interesting idea to separate data storage (backed by small files on S3) and compute to run queries (EC2 instances running their API). 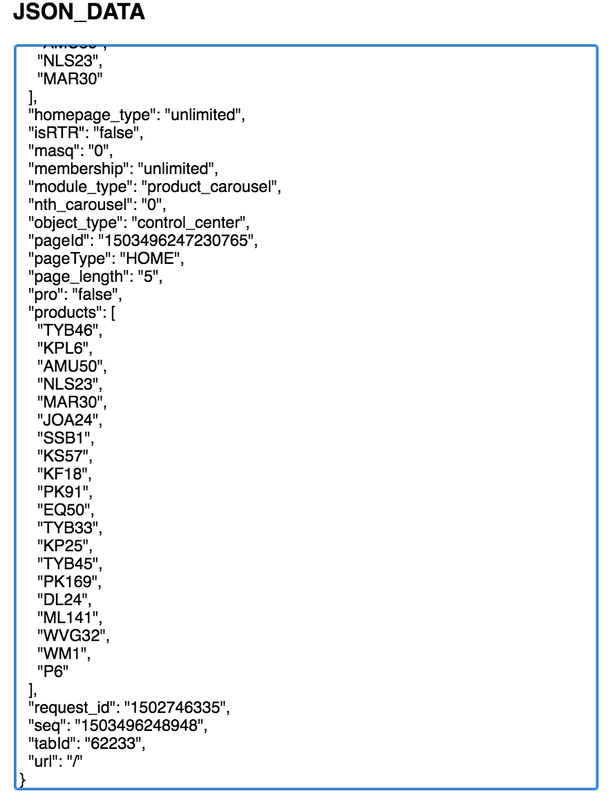 I inherited a project where we would store complex JSON in a string in a field as varchar(64000). Then we would use regex patterns to get the values we wanted from them. Sometimes these regexes would get really involved, yuck. Snowflake offers mechanism to store semi structured data in field that is easy to parse - the Variant data type. Now what if I wanted to pull out the list associated with "products" and join them to our products table?